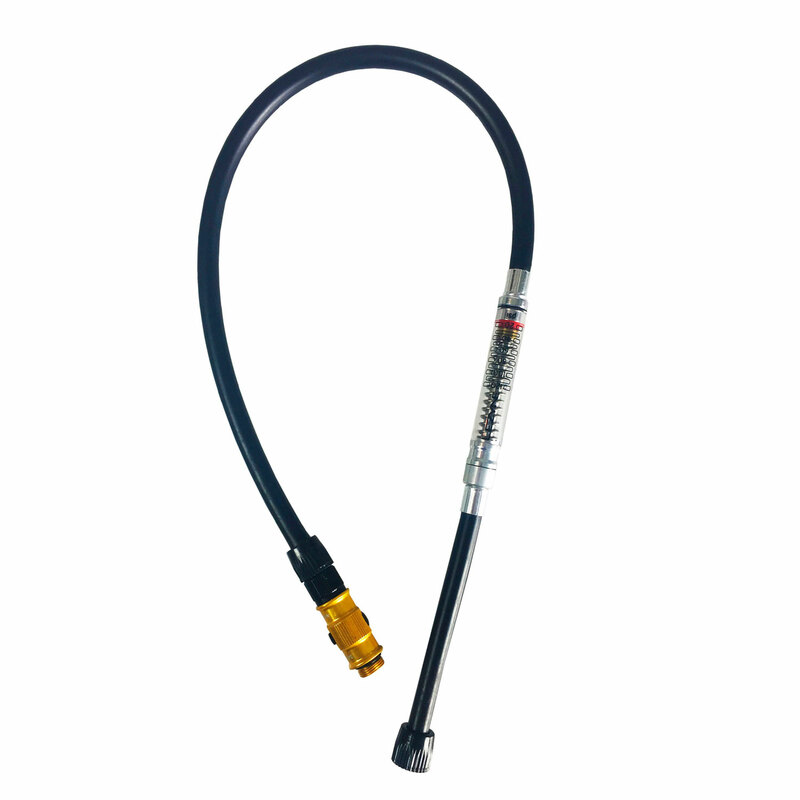 Replacement ABS hose with gauge for Micro Floor Drive pumps. Replacement or upgrade for the Micro Floor Drive Pump. ABS chuck and inline pen gauge. Compatible with all Micro Floor Drive Pumps.